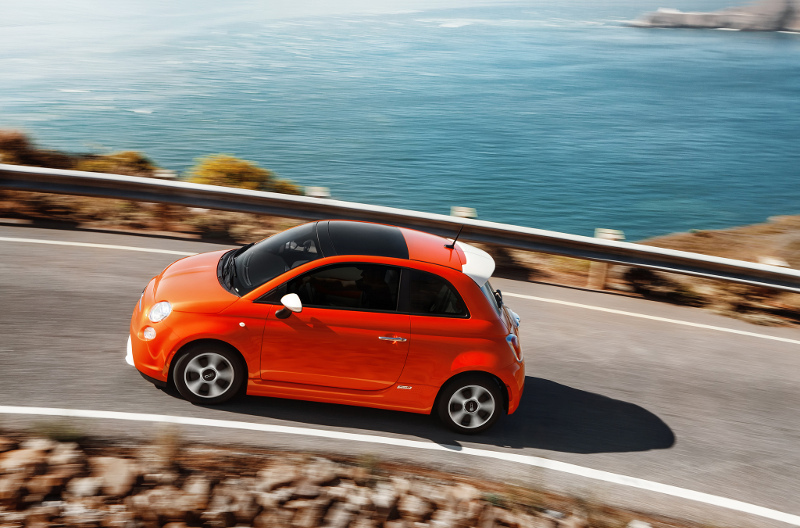 The Fiat 500e is the all electric version of the Fiat 500. Its 83kW electric motor allows for an EPA-range of 140 km (87 miles). As of 2015 however, the car was only available in California and Oregon.